Food for Thought... According to HubSpot.com - A marketing and sales software company. Customers believe that sales reps are 88% knowledgeable on product and only 24% on business expertise. A whopping 68% of B2B organizations have not identified their their sales processes and marketing tactics. Not knowing what they are doing or where they spend their time. Not selling other existing products/services to existing accounts. Unsure if they are pursuing new customers. Add to all of this, the less than favorable business climate facing distribution and it would seem to validate the need for improvement in the sales discipline and a great opportunity for those who do so. But where to focus? How to Grow? Here’s an easy reality check. As a distributor, you have a purchasing department. Ever ask them about their frustrations with vendors? Solicit their feedback and see if your organization mirrors any of it. Perhaps there are immediate actions you can take to improve your performance as a supplier. 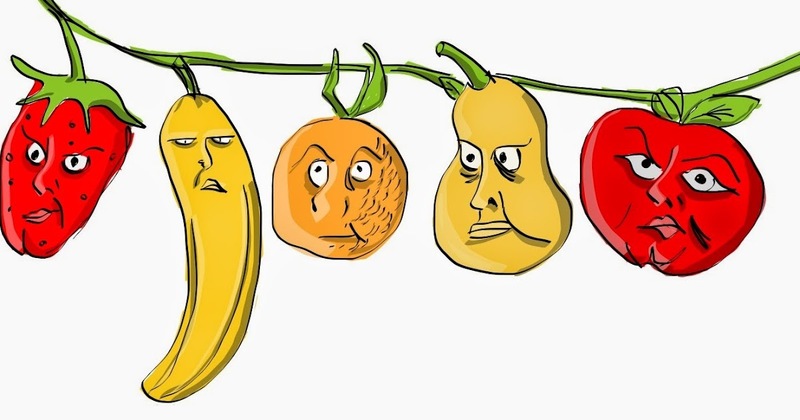 These are the simple, "low hanging fruit" we can start with. Need some more ideas? Lets see what the Russians think.. The Ansoff Matrix is a strategic planning tool that provides a framework to help executives, senior managers, and marketers devise strategies for future growth. It is named after Russian American Igor Ansoff, who came up with the concept. 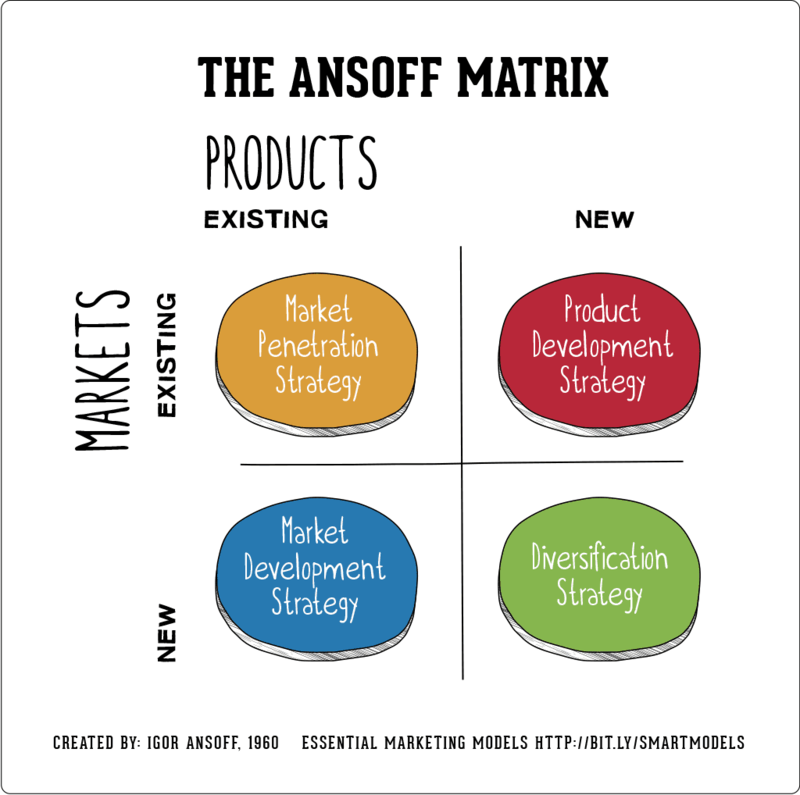 While the Ansoff Matrix suggests diversification is new products and markets, expanding your existing products with existing markets is also diversification and the easiest and most profitable method for growth. In our parlance a much better example of low hanging fruit. 1. Ask your purchasing team what the headaches are as a buyer and make sure you don't have the same problems. 2. Follow the crazy Russian and sell more to the same folks, one suggestion is to use our comparative sales analysis tools which allow you to take a prototype client and compare their purchases to other customers to see what you should be selling them. But the concept is all you really need. Ready to Grow? Need a Partner to Grow with? What is the fastest way to gain new business?